Make a copy and share spectacular work on Showbie. 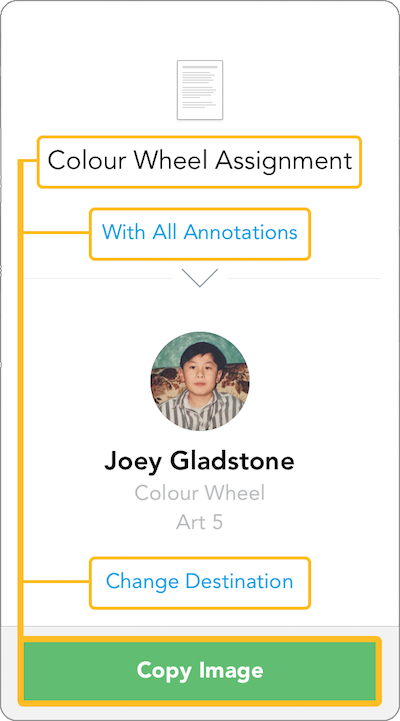 You’ve made something great in Showbie – or maybe a student has done exceptional work and now you want other people to see it too. 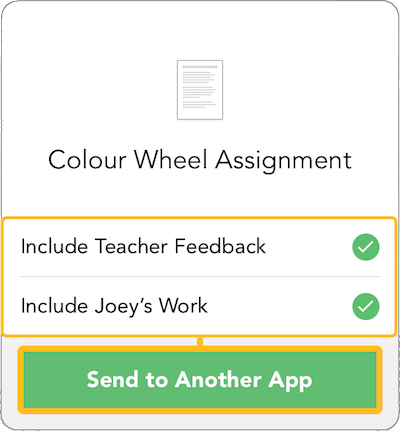 We want to help you do that so we’ve built a way for you to share any work you have in Showbie! 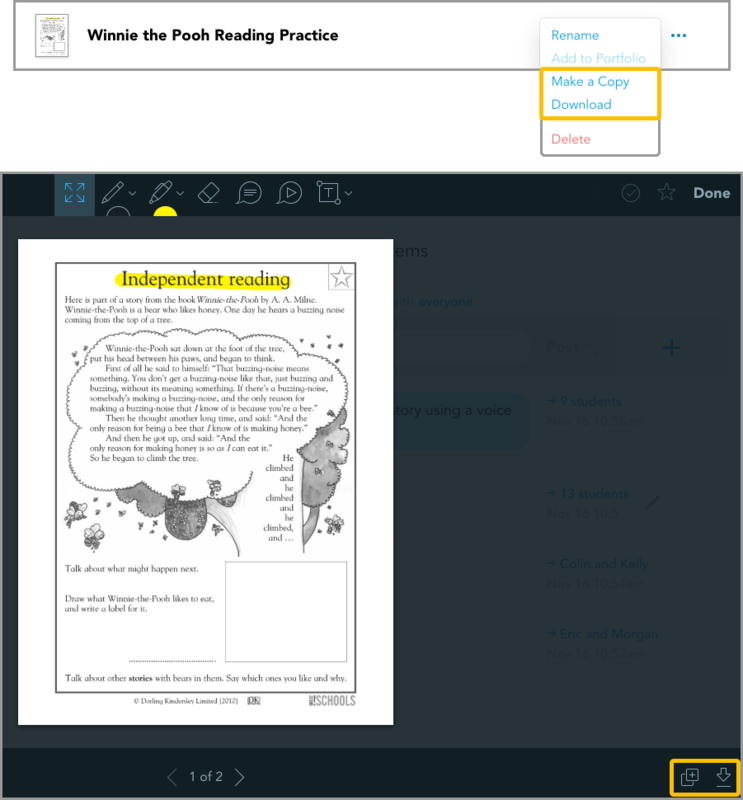 Create a copy of the file for another folder or group in Showbie – great for situations like when you want to show a student’s work with the rest of the class. 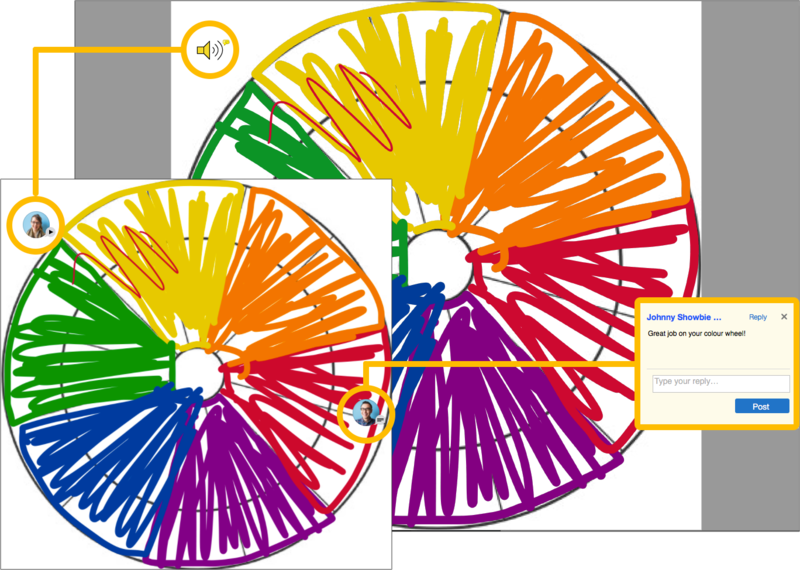 Press the Copy button and you’ll have an exact copy of the file! How do pinned comments and voice notes look in other apps? It depends on the app you’re using to open your work! Apps handle pinned comments and voice notes differently so please be aware that the app you use may not handle your work the exact same way Showbie does.